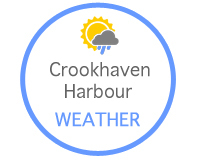 Crookhaven Harbour Sailing Club was founded in 1979. 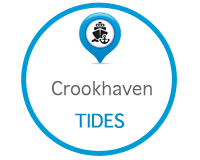 The summer based club has a large member base who sail in the beautiful setting of Crookhaven from June to September each year. CHSC is primarily a summer sailing club. 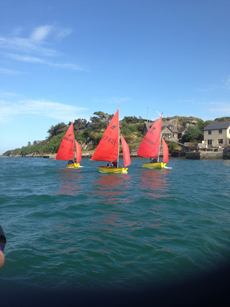 The club runs an annual 3 week Junior sailing course in July. The sailing course is run under the ISA Small Boat Sailing Scheme and Start Sailing, Basic Skills, Improving Skills, Go Racing 1 and Advanced Boat Handling are instructed by a fantastic team of instructors. Recruitment for our 2018 instructing team has now commenced. 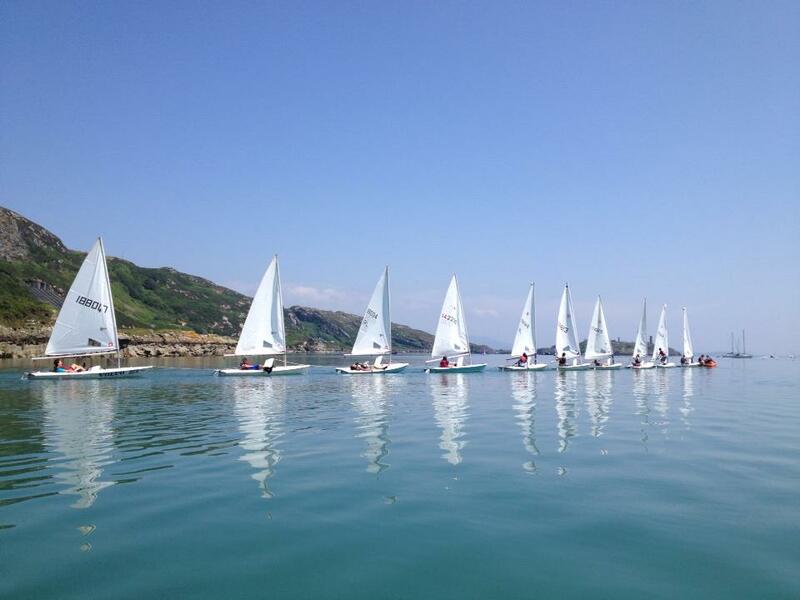 Click here for details of the Junior sailing course 2018. 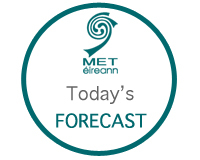 Club racing takes place at weekends which is generously sponsored by businesses in Cork and the locality. All club members are eligible to compete in a range of fleets including Laser, Mirror, Topaz, Optimist and more. We would like to thank our sponsors of the weekend racing in 2018: Diane O'Mahony Jewellers, The Crookhaven Inn, O'Sullivans Bar Crookhaven & O'Meara's Bar Goleen. Racing Leagues take place at the beginning of August for two weeks. Racing commences in the morning with a number of fleets. A fantastic range of prizes is awarded to all fleets with weekly and overall winners of the league. Copyright © 2017 www.crookhavenhsc.com. All rights reserved. Design by .